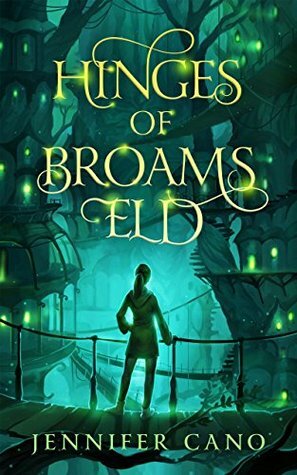 This is the first book in a new middle grade fantasy series that features elves, cats, trees, and tons of magic all taking place in an alternate world to our own called Broams Eld. We start the story meeting the well-loved aunt of the Hinge family. Sadly, she is taking her last breaths and dies before we even get to know her. A year later, we learn that she has hidden a magic leaf in a nearby tree and her niece, Livy, discovers it which then propels her on an adventure in the elf land called Broams Eld. When she goes to this magic elfin land, she learns that her aunt was a powerful leader of these creatures and that she, Livy, can also be trained and join the community. Together with several other kids who join her, they go through a series of tests to see who will become the next Deliverer. It appears that the world, both our world and Broams Eld, is being cursed with a plague called The Blight and someone needs to find the cure and save everyone. But there is also someone who does not want the world to be saved and they are preventing the cure being found and used. And it comes down to Livy and her friends to save the day. This book is great for kids who are fans of both Harry Potter and Fablehaven. It's sort of a mashup between those two types of stories with a girl discovering her destiny and finding that destiny with the help of a group of misfit friends, in a magical land filled with magical creatures. Kids will enjoy all the interesting names, the cool spells and funny "snips" the Livy gets to try out and experience. And then at the end they'll be holding their breath as Livy and her friends fight to the end. My favorite bits of this story are the trees that whisper encouragement and words of wisdom to help Livy when she needs it most. I also loved that certain people who the characters (and thus the readers) think are a certain way turn out to be not quite that thing. Bottom Line: This is a fun, well written, debut that fantasy fans of all ages will enjoy. Be sure to check out all the fun features found at the dedicated site for this upcoming series.... BroamsEld.com. Nice review! I love the cover of this book. I’ll have to check it out sometime. Hey! I posted my review today too! I'm glad you ended up liking it. That ending got exciting for me and I loved the teamwork rather than "the one" saving the day. I need to read this one sometime soon. 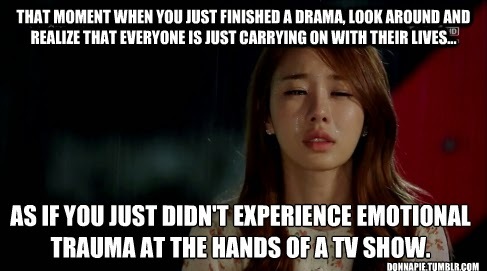 So many books, so little time ... the struggle is real, yo! I'm reading this one right now! Hopefully, I will finish it today. I'm enjoying the magic and imagination of this one.